Orbetello is a small Tuscan town in an area known as the Maremma, in the southern province of Grosseto. It lies about 35km south of Grosetto in one of the most unique and wonderful positions on a thin strip of land in the centre of a lagoon. 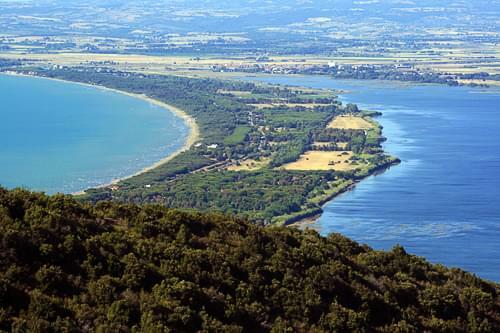 The lagoon which surrounds Orbetello is part of a protected nature reserve and is one of the most uncontaminated areas of natural beauty in Tuscany. This coastal lagoon is an inland sea consisting of 1500 hectares of reclaimed marshland. The large stretch of water is divided into two lagoons, the Laguna di Ponente which stretches to the west of Orbetello and the Laguna di Levante which stretches to the east. The Ponente is separated from the sea by a narrow strip of land called Tombolo della Giannella and the Levante is cut off from the sea by another strip known as Tombolo di Feniglia. These two sandy spits stretch for 6km from the Monte Argentario Promontory to the mainland and provide many miles of beautiful beaches. 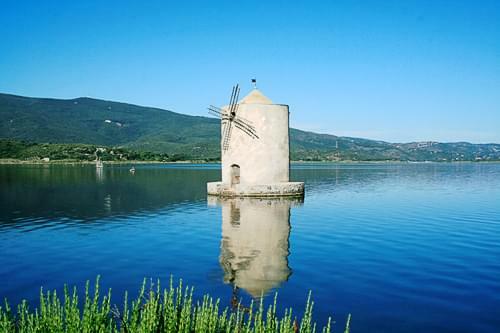 The small town of Orbetello sits on a third, narrower peninsular which runs between the other two and is connected to the Monte Argentario Promontory by an artificial dam which was built in 1841. 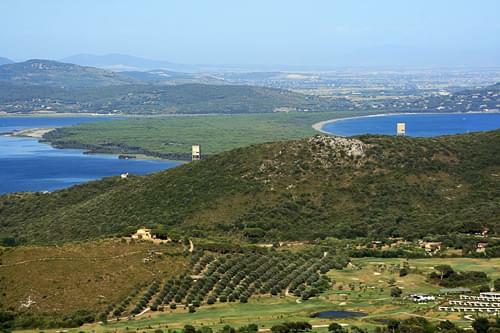 Orbetello was originally an ancient Etruscan settlement founded in the 8th century BC before coming under the control of the Romans in 280BC. Due to its geographical position it was a much desired conquest, not only by Italian nobility but also by foreign powers. 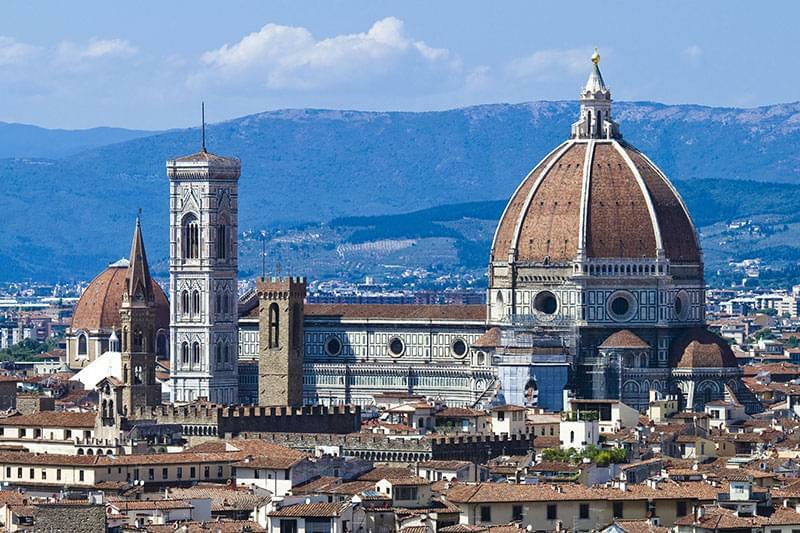 In the middle Ages it was in the possession of the Aldobrandeschi family and they held it until the 14th century when it was taken over by the city of Ovieto and was later captured by the Sienese Republic. Unfortunately, very little is known of the early history of Orbetello as the town was plundered in 1455 and the archives were destroyed. 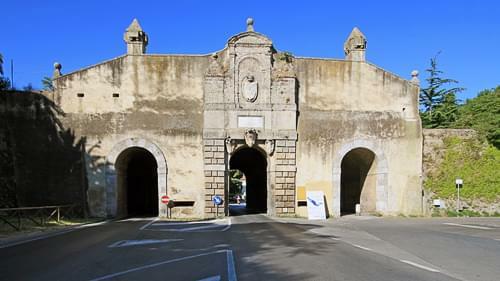 It was taken over and developed into a heavily fortified naval base by the Spaniards in the 16th century and they made it the capital of the Stato dei Presidi. 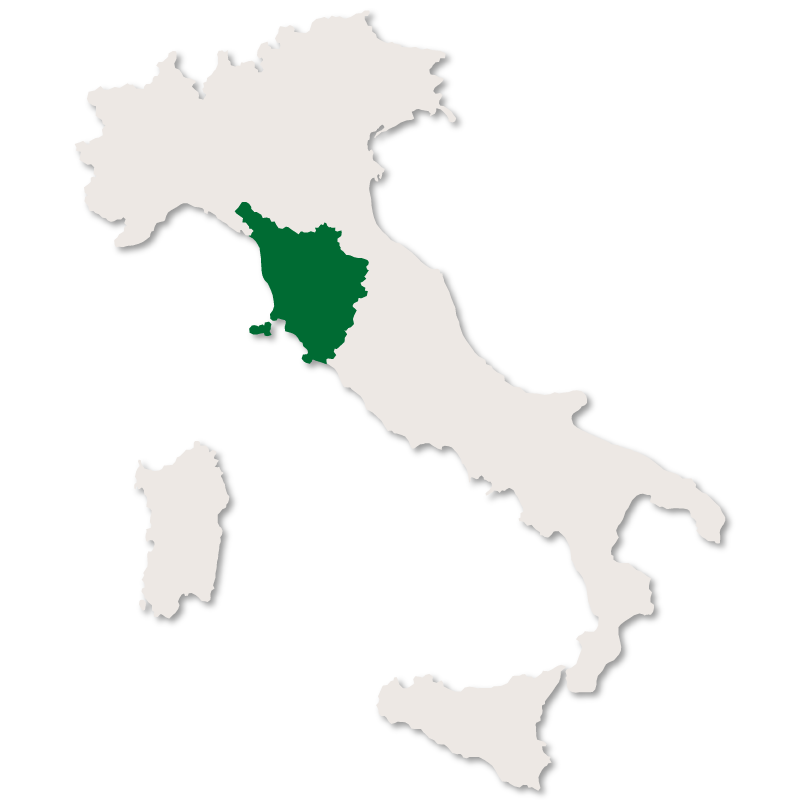 The town was later taken by the Austrians before being passed to the Bourbons of Naples. 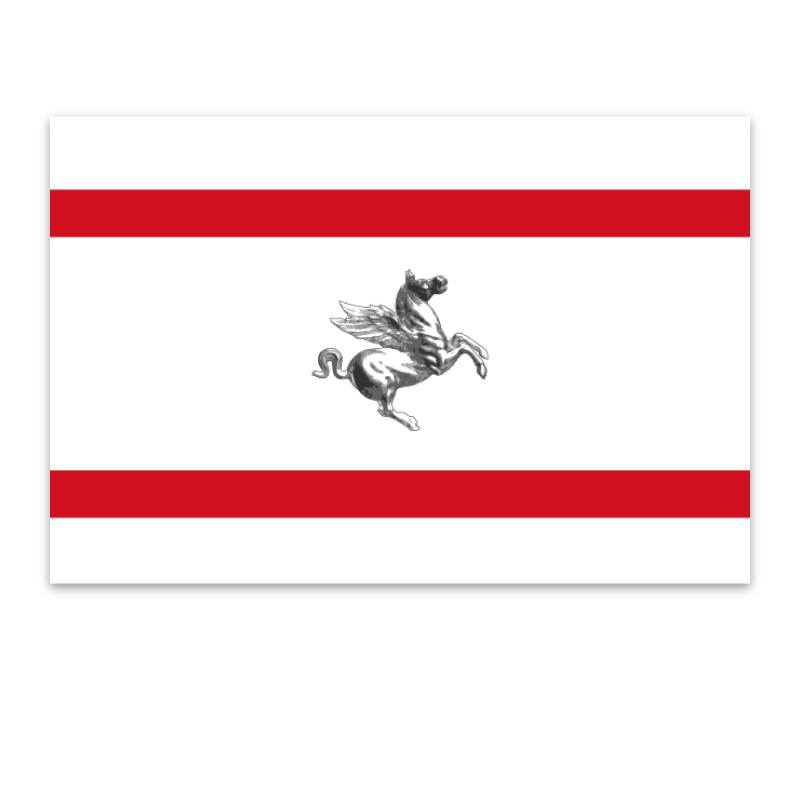 In 1815 it came under the rule of the Grand Duchy of Tuscany. 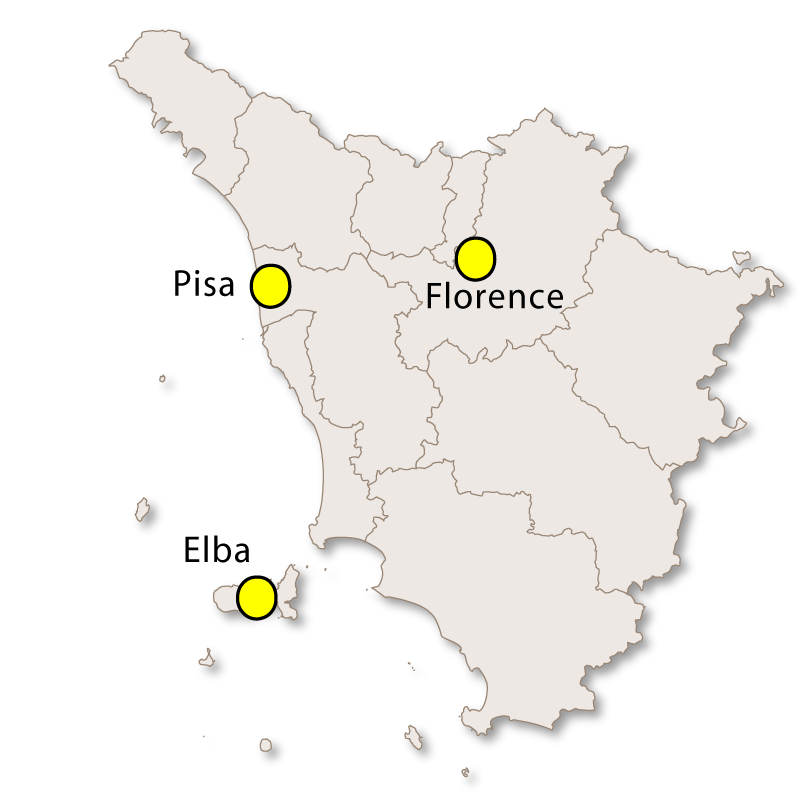 Orbetello became a large commercial and trading centre of some importance due to its central position and safe harbours. The subsequent mining of pyrite and the introduction of fish processing plants made Orbetello the prosperous and lively town it is today. 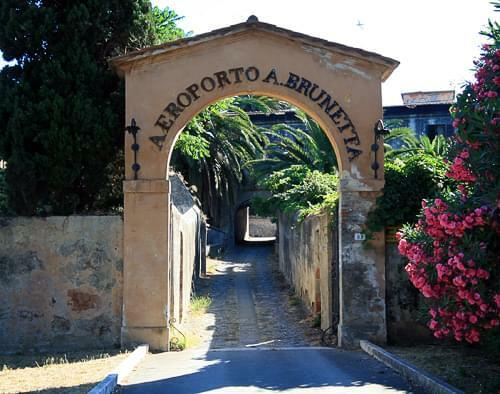 The Tuscan town of Orbetello played a part in the history of aviation because it was here that Italo Balbo started his hydroplane cruises from the water runway next to the lagoon. The first transatlantic crossing was made from here in 1928 and in 1933 the famous Orbetello to Chicago to New York to Rome flight took place. Today, the entrance to the airport still stands but the water runway and hydroplanes are no longer there. 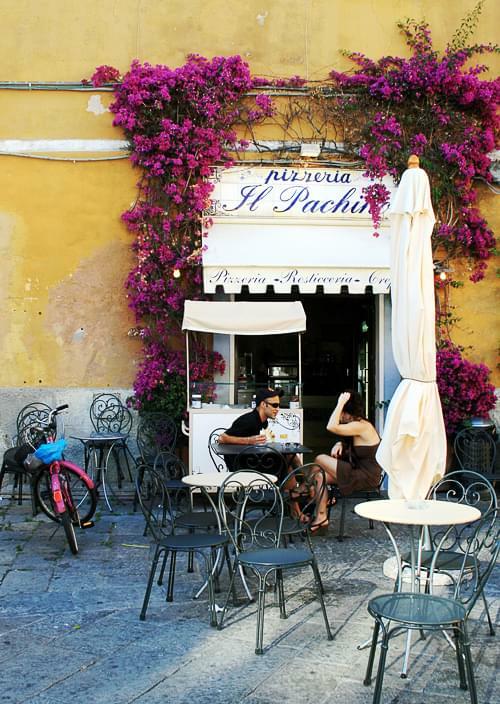 Orbetello is a small, compact town with the centre free from cars making it easy to find your way around. 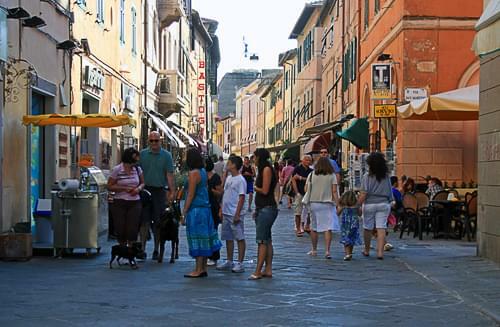 The narrow streets and squares are packed with bars, restaurants and an interesting mix of shops. There is an endless choice of places to eat out in the evening but during the summer months it is wise to book a table. There are several attractive hotels in the area. The area specialises in fish dishes thanks to the abundance of fresh fish from the lagoons. Grey mullet, sea bass, gilthead, shrimps, oysters and eels are fished daily to produce some wonderful local dishes. Orbetello is one of the few areas in Italy still producing bottarga (salted grey mullet roe) which is flaked and served simply with olive oil on warm bread or grated over vegetables and salads. It is finely grated and served over spaghetti to make their most famous dish 'spaghetti alla bottarga'. 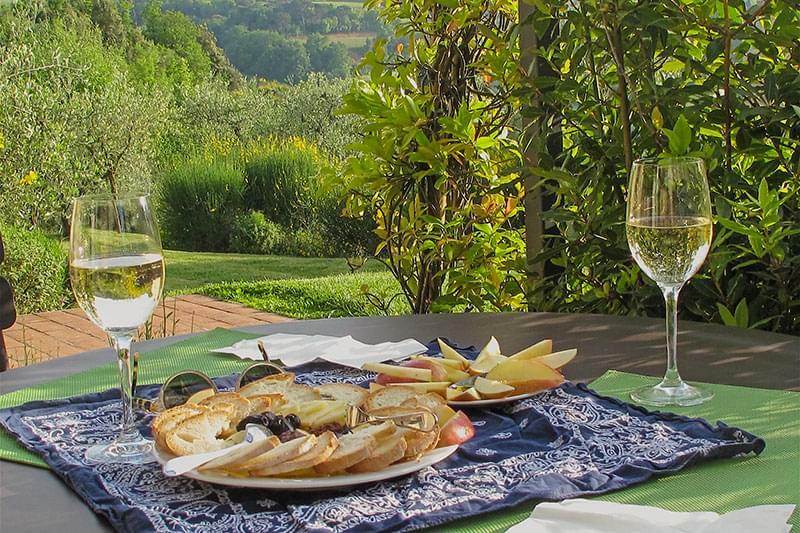 Meat is also fresh and readily available along with fresh vegetables and salads, all served deliciously in typical Tuscan style. The wines of the region, both red and white, are famous around the world. 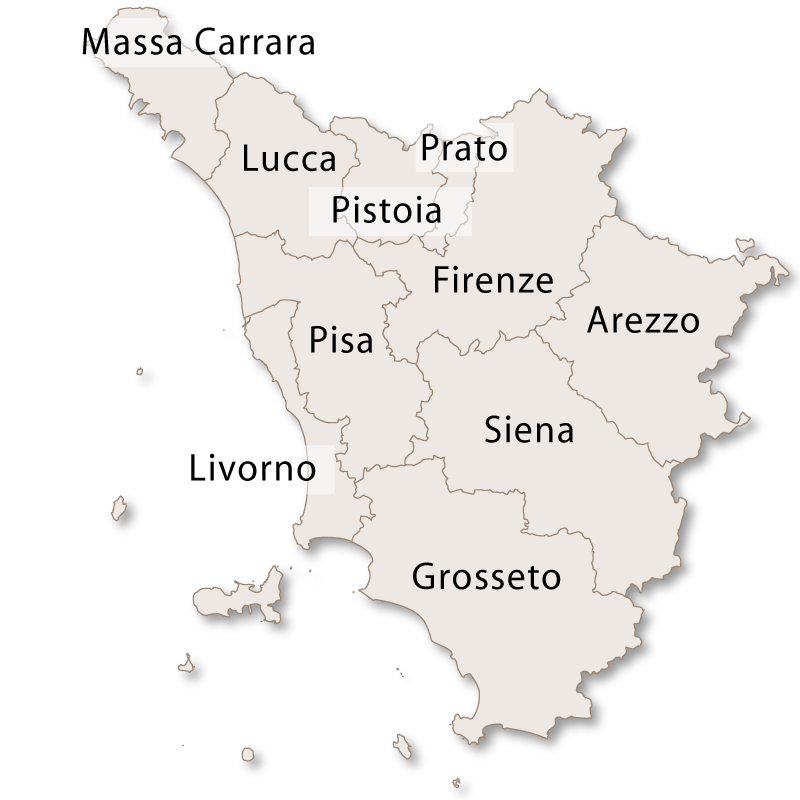 Areas of historical interest around the town start with the ancient Etruscan city walls. These were built around the beginning of the 5th century BC from large, impressive stone blocks.Orbetello, orbetello italy, orbetello tuscany, tourist information orbetello, visiting orbetello, facts about orbetello, information on orbetello, orbetello maremma, laguna di ponente, laguna di levante, tombolo della Giannella, tombolo di Feniglia, spaghetti alla bottarga Medina Gate is the entrance to the walled city and was built in 16th century by the architect Anton Maria Lari. The gate takes its name from Medina Coeli, Governor of Spain at the time, and is embellished with St Blaise, the patron saint of Orbetello. 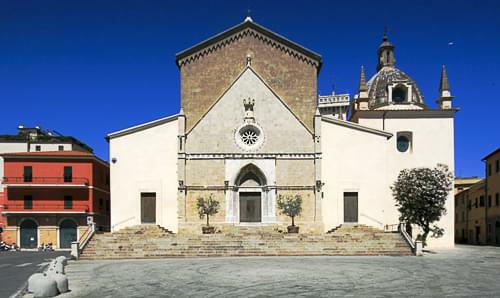 The Duomo di Santa Maria Assunta was restructured in 1375 over the top of an original Etruscan temple. The cathedral is small but has an impressive Gothic main entrance and houses some interesting 15th century frescoes and stone carvings. Sitting in the lagoon is a small, rustic windmill which is the only one remaining from the original nine. They were built in the lagoon in order to use the power of the water to grind wheat which was then shipped back to the mainland in homemade boats. If you travel a little outside the city to Ansedonia you see the remains of the prosperous Roman city of Cosa which was founded in 273 BC. It was built in a strategic position on a hill giving it control over both the land and sea traffic which passed by. Today it is an important archaeological area and there is a small but beautifully maintained museum nearby where you can gain a real taste of the life in that ancient city. 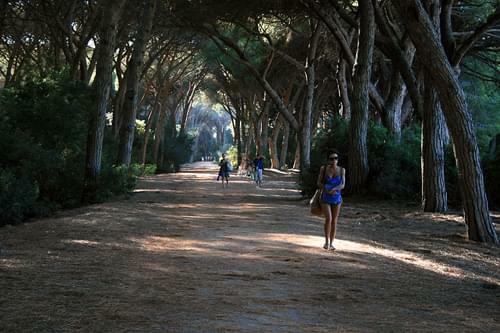 Orbetello is a wonderful base for a family holiday with something to offer for all tastes. The nature reserves are a haven for lovers of nature and keen bird watchers. There are miles of sandy beaches with clean seas, beautiful walks, historical sites and an easy small town with all facilities. The tourist is totally catered for in Orbetello with all types of accommodation available from expensive hotels to camping sites. The locals are helpful and friendly and all information about the area is readily available. 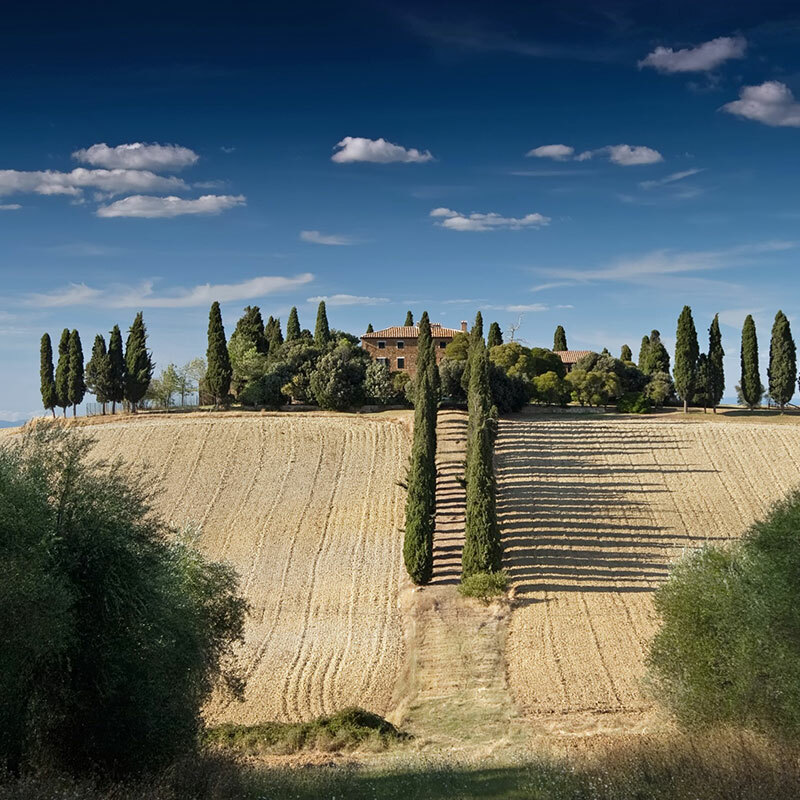 It is possible to book cycling, trekking or riding tours around the countryside as well as boat trips around the stunning coastline or ferry trips to one of the beautiful Tuscan islands. Orbetello is easy to get to and is only 45 Km away from Grosseto Airport and 135 Km away from Rome/Fiumicino Airport (L. Da Vinci). The train station is Orbetello-Monte Argentario which runs a good service and by road Orbetello is less than two hours from Rome, Florence, Pisa and Siena.